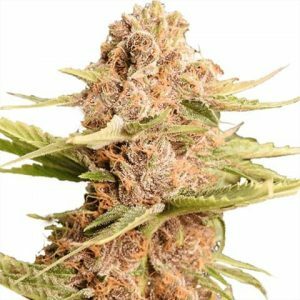 Share your own experience with Cannabis Seeds / Weed Strains. 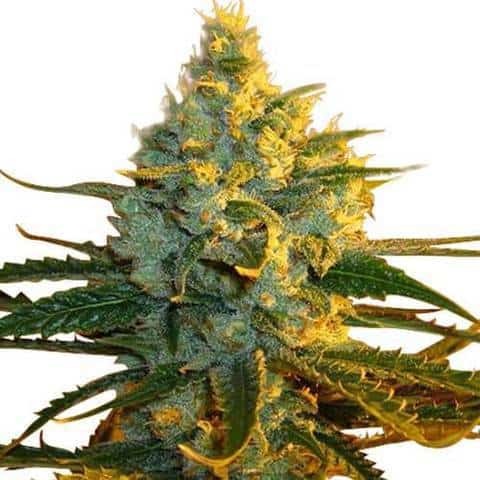 Whether you want to write about Marijuana Seeds you have found through us or about Seeds you have purchased elsewhere. Experiences are a good way to help others help themselves. 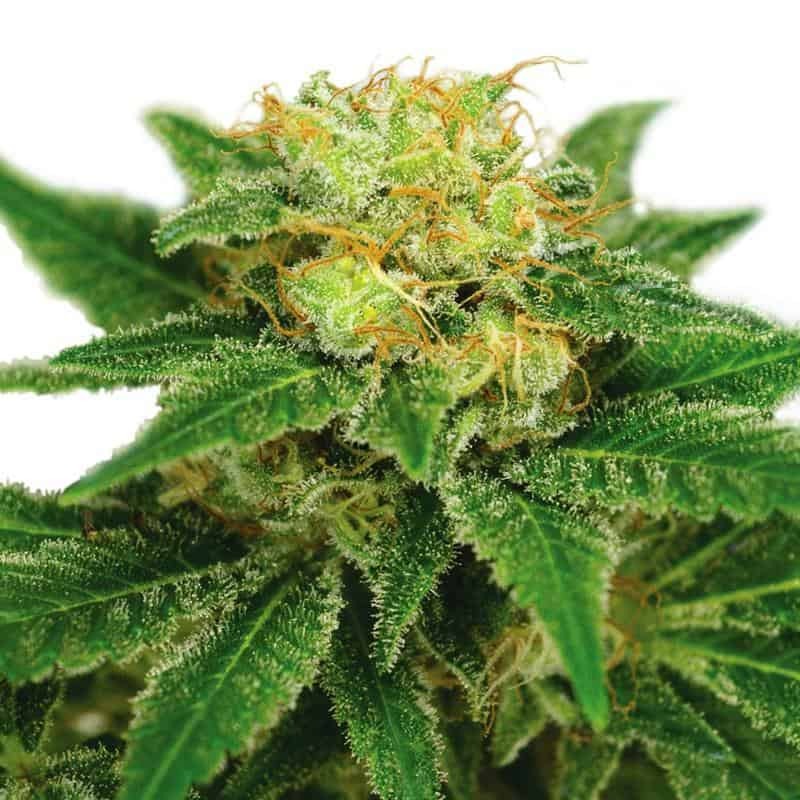 And it also helps us to learn more about certain Strains and to bring even better content.